We're leading Property dealer in Badlapur. We cover All badlapur Localities. Fully Furnished 2bhk just walking 3 mints from badlapur Station. 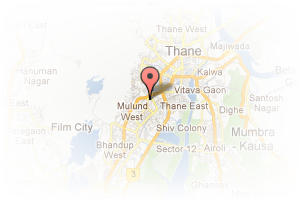 Address: Badalapur, Badlapur, Thane, Maharashtra, India. This Broker Profile page for "BADLAPUR HOMES" has been created by PropertyWala.com. 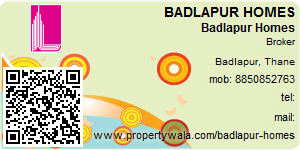 "BADLAPUR HOMES" is not endorsed by or affiliated with PropertyWala.com. For questions regarding Broker Profiles on PropertyWala.com please contact us.